Eclipse News – Eclipse Building Corp.
Off-site construction continues to show steady growth across the globe. Already well-established in North America, Europe, Japan, Australia, New Zealand, and Malaysia, the sector’s most prominent emerging markets are China and India. Let’s begin with the basics: off-site construction (often called prefabrication or off-site manufacture) typically refers to planning, designing, fabricating, transporting, and assembling building elements for a construction process. The fundamental concept is that the early phases of the process are carried out at a different location from where items will be finally installed. You know how Walgreen’s and CVS’s seem to pop-up out of nowhere? Off-site construction. Basically, they haul pre-fabricated pieces of a building and assemble them on site, like a jigsaw puzzle. Speed: As the planning, designing, and fabricating phases are completed in the shops, the on-site time required for working on-site is significantly less. This is a proven benefit if we talk about schools or hospitals, where the disruption needs to be minimized. Also, work in the shops can be set up to start in parallel as the site is being prepared, so the two processes can take place at the same time, resulting in an accelerated build programme. Efficiency and predictability: It goes hand in hand with the previous item. Compared to traditional construction, in off-site construction, the process is the same every time. Work can be delivered on time and to the highest quality, as conditions such as bad weather do not hold the project. Sustainability: The off-site construction process is ahead of the game in this area. It requires less heavy machinery and less energy. The knock on effect is a cut in waste, as material requirements can be more precisely estimated, allowing the construction managers to make savings by buying in bulk. The impact of construction activities on-site, such as noise, vehicle movements, and ground disturbance are dramatically mitigated. Safety and working conditions: The factory, where the variables of weather and visibility are eliminated, is a more predictable setting than the physical construction site, so transferring work off-site into a controlled environment improves safety. 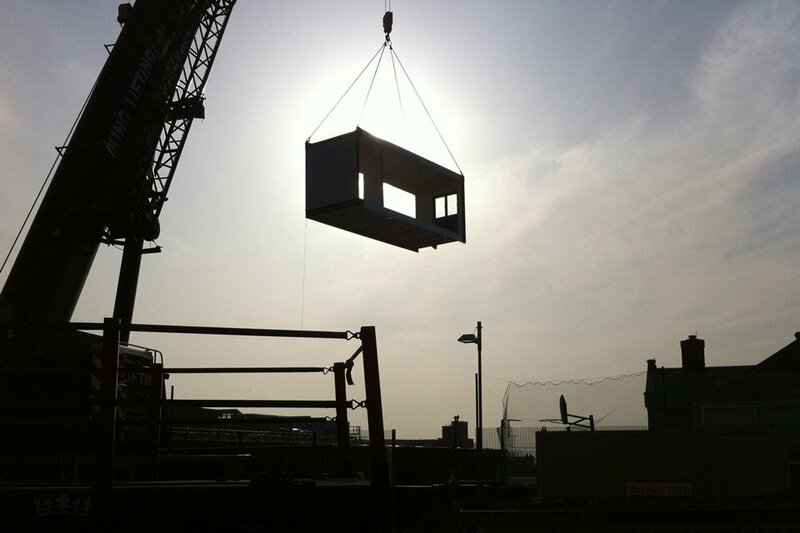 When Is It Advisable to Consider an Off-Site Construction? Construction time has to be shortened by at least 30 percent. Time-to-market needs to be improved. Safer working environment and rigorous controls have to be put in place. Handling costs need to be reduced. The impact on the local area has to be significantly lessened regarding traffic, noise, and period of work on-site. There is a need for certainty on delivery and timelines. 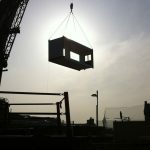 Off-site construction offers a lot of considerable benefits, but it may not always be the right call. Contact us and together we can determine if off-site construction is the right choice for your project. Last week, we published a blog post on the advantages of green building. And although green building is a practice that is gaining a lot of popularity for good reasons, we must also mention some of the potential disadvantages that green building can pose for any construction project. Even though green building is definitely something that everyone should take part in, it takes up more time because the materials used are still not readily available. Green practices also require special building procedures and a construction staff adequately trained in green building, which can take a contractor more time to round up. If you want to embark on a green building project, you should consider adding extra time to your master schedule. You can also start small. By incorporating a few green changes such as swapping appliances for energy-efficient ones or installing solar panels, you can still make a significant impact on the environment and save money on your utility bills. Green buildings use natural cooling components like wind ventilation and plants. In warmer weathers, using A/C will require extra solar panels just to run the A/C during the most vital hours – when it’s hot as hell outside. 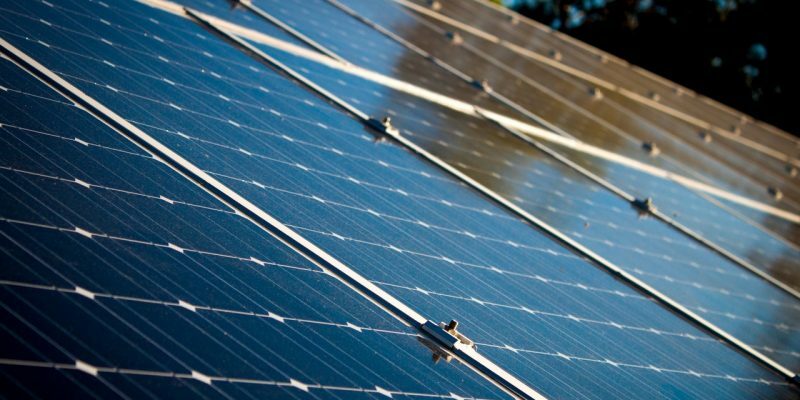 Solar-powered A/Cs are slowly being introduced to market, but commercial-grade options are still few and far between. I would wait a few years before going all in on solar-powered A/C in commercial buildings, especially in Florida. 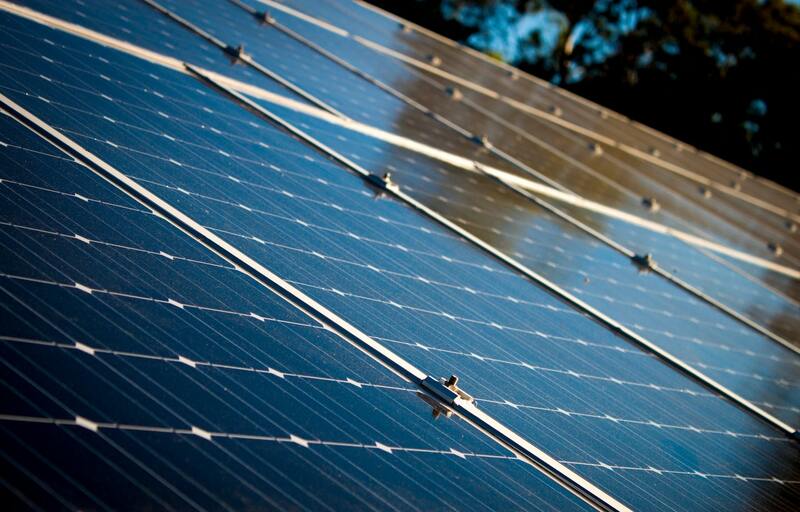 Green buildings run on renewable energy sources, usually dependent on the sun. Logic states that they’ll need sun exposure, so location in green construction is even more important than in traditional construction. Additionally, the role of location in green building goes further than adequate sun exposure. Green building also takes into account how location minimizes the environmental impact by lowering dependence on cars and protecting the areas’ natural habitats. Materials needed to build green buildings can be difficult to obtain, particularly in areas where conserving the environment is not high on the list of priorities. Shipping these materials as well as finding skilled labor for green building projects can be costly in comparison to traditional building practices. We think that green building advantages outweigh the cons, but it does take more time, more preparation and a higher upfront investment. If you’d like to discuss how to incorporate green building practices into your construction project, contact us today. The central idea of green buildings is to encourage and support the conservation and protection of the environment, while still being able to build a structure that meets its goal. However, there is more to take into consideration before embarking on a sustainable construction project. Check out the top advantages of green building. Green buildings are built from recycled, non-toxic, natural materials that aren’t too expensive such as reclaimed lumber, bamboo, recycled materials, dimension stone, and sheep wool. These materials require different efficiency building practices and provide a healthier and more sustainable environment. The meaning of “wasted” is unknown in this type of construction. Everything is recycled. 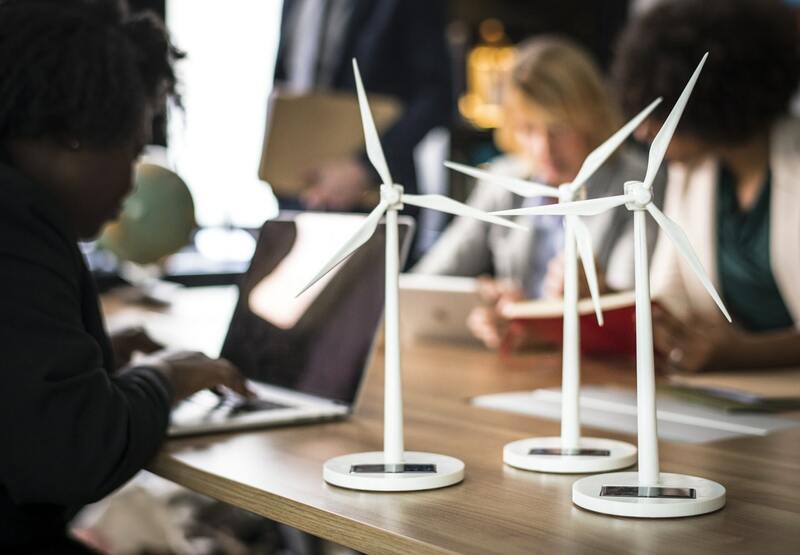 Property owners can also save on their utility bills, especially electric, as green building many times incorporate renewable energy sources such as geothermal, hydropower, solar energy, and wind power. 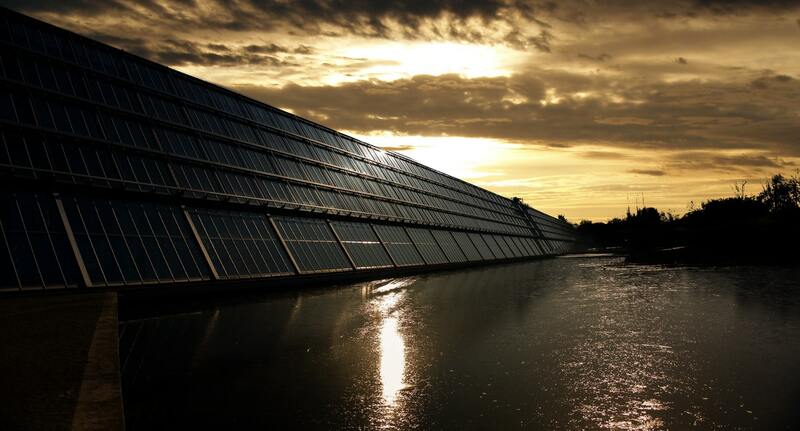 Architects and contractors with a mind for green building also make a point of incorporating natural light sources such as skylights and energy-efficient appliances and materials such as rooftop solar panels, smart windows, as well as ultra-energy-efficient HVAC systems and water heaters. We’re not going to lie: Green building post a bigger upfront investment because they demand materials that are not mass marketed yet. However, traditional building costs more in the long run because of ongoing costs. There will always be maintenance, renovation, operation or even demolition costs. This doesn’t imply that green buildings do not need renovation, maintenance, or even demolition as well. But natural and sustainable materials will last longer and provide other cost-saving opportunities down the line, such as lower electric bills and tax incentives. Indoor air quality is of paramount importance. On average, people in industrialized countries spend about 90% of their time indoors. Over a decade ago, the construction industry introduced products that reduced many potentially harmful chemicals. There is an extensive range of new products that can replace existing flooring, adhesives, paints, and other finishes that are healthier for residents inside homes. Green buildings reduce indoor air quality problems by providing proper ventilation to allow fresh air to flow through the house, installing an exhaust system for radon gas, avoiding wood products which contain formaldehyde and sealing those which do, using low or no VOC interior paint, solvent-free finishes, and solvent-free construction adhesives. Renovation projects are a great opportunity to consider incorporating green building practices. If you are toying with the idea, shoot us a message or give us a call to discuss the benefits of sustainable practices in your project. In a properly managed construction project, a master schedule is where all of smaller projects come together. Reality is, even when they seem unrelated, every single project in a construction job needs to work in unison to deliver a quality project on time and on budget. Especially if you’ve been in the industry for a while or you think it’s a small, simple project, developing a master schedule might seem like an unnecessary bore, but trust me that at the end, you’ll be glad you did. We’ll cut right to the chase: if you don’t have a decent master schedule, you run a huge risk of ruining your project. You should know from the very beginning that things are going to get delayed, broken, expensive… The master schedule helps you break down the bigger picture into smaller phases and identify things that you might not have noticed until you ran into them mid-project. Another benefit is that it helps you manage everyone’s expectations. When every single detail of the project is delineated, everyone on the team will know what to expect and can be held accountable if they’re not pulling their own weight. Every task will be done with a purpose and with a deadline in mind. A pre-construction meeting – Get all the stakeholders together and share the project overview. This includes scope, goals, timeline, suppliers, materials, equipment and contracts. Cover all your bases to avoid surprises later. Coordinating staffing – Who’s going to manage the relationship with the contractor and suppliers? Who reports to whom? Site safety – Discuss all the safety measures that you will set in place. Do not forget about signs, roping, and fences. Pre-construction investigations – Investigate all you need to know about building permits and construction laws in your jurisdiction and how to select the professionals and workers who will be involved in the project. A list of all the tools, materials, equipment, and labor that will be necessary to complete the project. Landscaping – Review the design, phases, and people taking care of it. Cost estimates of every phase. Priorities – Which projects are more important? When are they going to be completed? Emergency procedures – How are you going to keep your workers safe? What happens if there’s a fire, a gas leak, an explosion, a site accident, a scuffle? Who’s the designated person to deal with these issues? 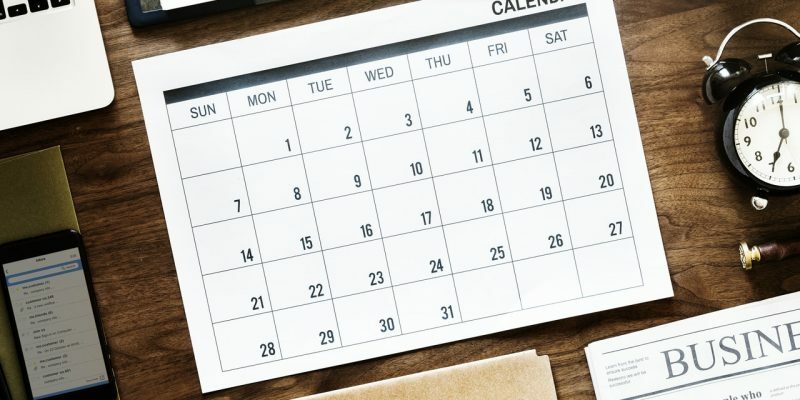 While having a well-drafted master schedule should help the project run as smoothly as possible, you have to be realistic and be prepared: In construction, always expect the unexpected. So roll up your sleeves and let’s get down to business. From sustainable design to the latest in technology, here are a few of the biggest trends in the construction industry in 2018. 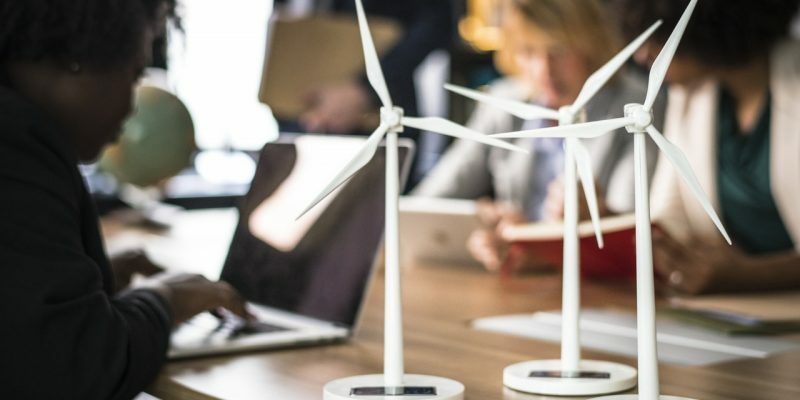 As more people get on the recycling, reusing, and rethinking bandwagon, clients will start expecting contractors to implement sustainable practices as well. The cost of building using sustainable practices and materials finally went down. Solar, wind, geothermal and other sustainable approaches have come a long way. Requests for green and sustainable elements will increase as clients recognize the savings these investments will yield down the road. Less than a decade ago, most construction projects were modular or onsite. Nowadays, hybrid projects are very common. 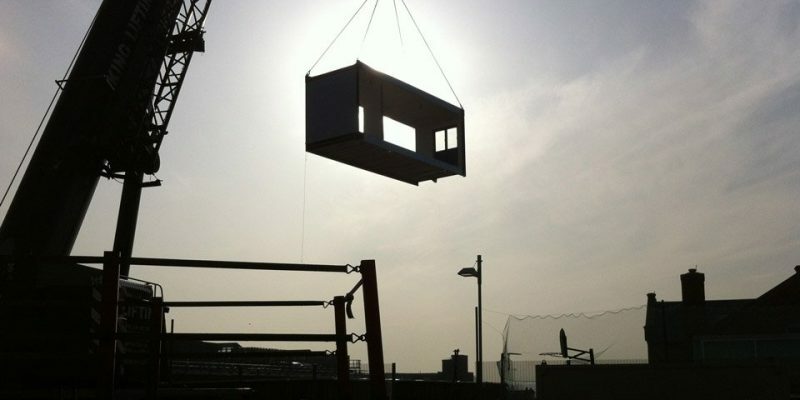 As contractors partner with prefab companies to save on cost and increase efficiency, more and more are including offsite construction elements into their plans. Suppliers are also looking to the future with the offsite construction segment in mind. Until recently, many had not created product lines specifically for offsite. Now, suppliers are creating special lines for this market to help streamline operations. Those firms that were early to incorporate technology into their daily operations are already reaping the benefits. Construction technology is making great strides to resolve some of the industry’s major problems, such as productivity, safety and labor shortages. Drones, robots and autonomous equipment are slowly replacing skilled workers to reduce safety hazards and handle monotonous, repetitive tasks. Project management, billing and customer service processes are also transforming thanks to digital apps that streamline processes and allow for greater efficiency. Virtual and augmented reality are already being used in construction sites. Virtual reality goes far beyond providing a virtual walk-through to show clients what their investment will look like. VR is also used to train construction workers on how to handle heavy equipment through realistic simulation. Workers will be able to operate machinery with effective communication and collaboration. Safety hazards can be quickly explained to everyone involved without being exposed to risks, thereby reducing accidents on site. AR enhances what we see with the aid of data and information. It facilitates providing accurate measurements and material details, as well as reducing errors. Design conflicts that aren’t identified in BIM (Building Information Modeling) can be quickly seen and resolved based on the client’s specification. 3D printing can be used to create building components or even print an entire building. Although it was once regarded as expensive and time-consuming, recent advances have made 3D printing an accessible option for the construction industry. The pros of this trend abound: from faster and more exact creation of complex items to lower labor costs and producing less waste. It also allows for construction in extreme or dangerous environments that aren’t suitable for a human workforce. It’s a very exciting time to be in the construction industry. As these trends mature in the next few years, we’ll start seeing some of the stuff that we once thought were only possible in sci-fi movies pop up in our cities. But as I’ve stated before, we must be careful to merge tradition with innovation, moving the industry forward while maintaining reputable quality standards. Article after article boasts construction as the prime example of an industry recovering after the 2008 recession. And within this impressive feat, Florida leads the pack on construction job growth. Only in 2016, Florida had the highest job growth of any state, with 22,300 jobs added during the year according to an analysis by the Associated General Contractors of America (AGC). So what makes our state so special? 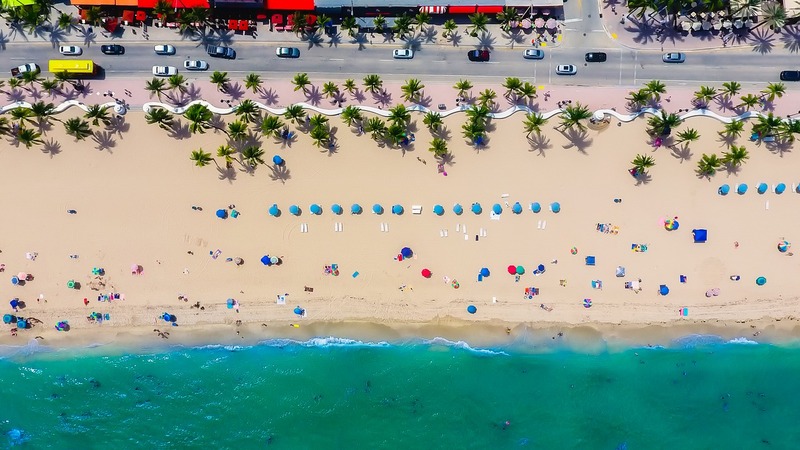 As the construction industry continues to lead the pack on post-recession recovery – especially in Florida where the recession hit pretty hard – here are a few important trends that are helping restore the sunshine in our local industry. 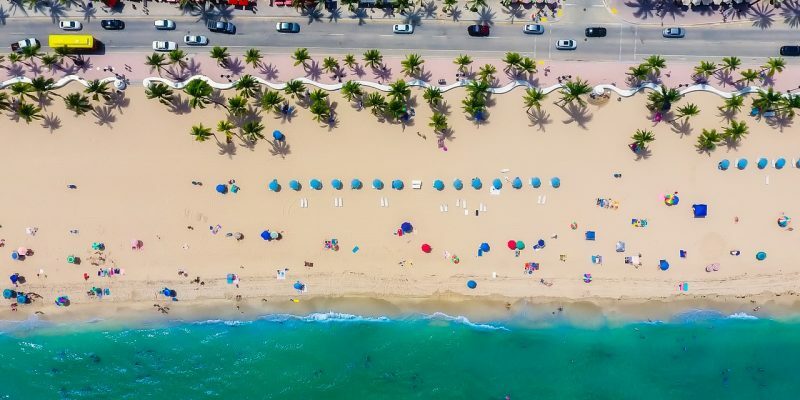 From our very own Tampa Bay to West Palm Beach to Miami, our sunny state is flourishing with impressive transformations of neglected areas into urban and cosmopolitan mixed-use developments. 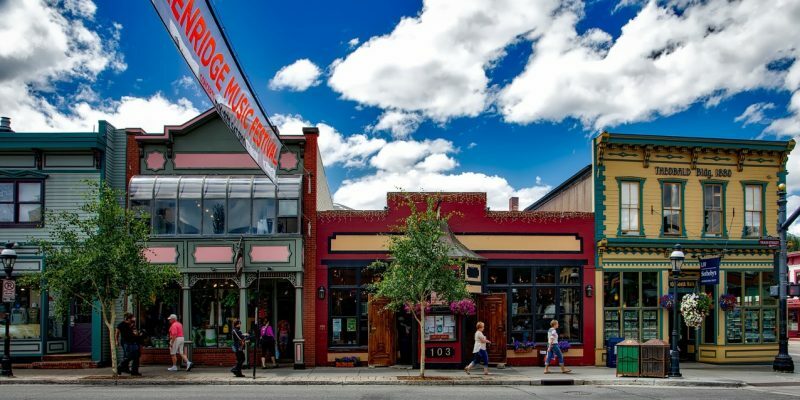 Mixed-use developments blend residential, commercial, cultural, institutional, or entertainment uses, physically and functionally integrating all of these components and connecting them with strong pedestrian access. Basically, a walkable city within a city. Our very own Water Street Tampa, West Palm Beach’s Old City Hall and the Miami Worldcenter project are giving a much-needed facelift to central areas and injecting billions of dollars to our local market. What do millennials and baby boomers have in common? Florida. Fueled by retirees’ desire to simplify their lives by eliminating single-family home upkeep, one of the strongest millennial growth trends in the country and their tendency to rent vs. own property, condo and multi-family housing in Florida have experienced a boom in the last few years. Let’s thank our retirees and young professionals for this one. To continue serving the revolving door of tourists and expanding residents, many private non-residential spaces are looking to update their look. There’s also a need to keep patrons walking through their doors in the age of online shopping and delivery services. In fact, according to a study published in January 2018, the private non-residential construction segment has grown faster in Florida than at the national level. 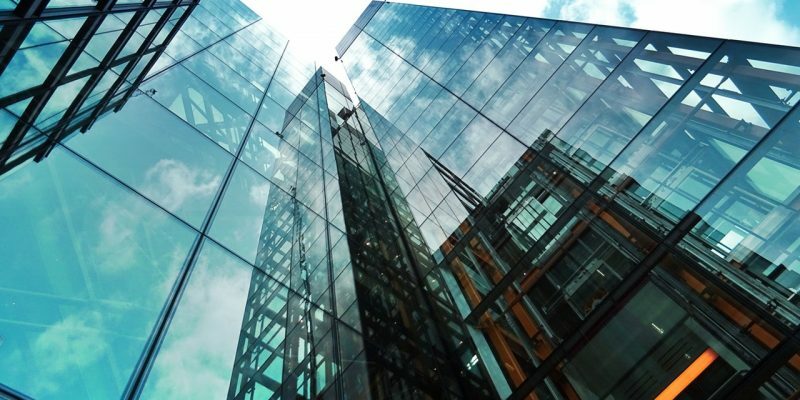 Lead by the retail and restaurant sectors, many buildings that have been around for a long time are modernizing and streamlining their operations to be more effective, efficient, and sustainable. Florida’s increasing population and growing economy demand ongoing development in many other areas of the construction industry, such as healthcare and education. According to Buildings.com, the market segment consensus growth forecast predicts a 7.8% increase in healthcare facilities and a 5.8% increase in educational institutions in 2018. To satisfy the demand for more schools and training facilities that new communities produce, Florida recently invested $1.5 billion in the construction of state schools. There are also private educational institutions investing in the state, such as Nova Southeastern University’s new multi-million-dollar Clearwater campus, that is set to begin construction this year. These are good times to do what we do, my friend. If you’re considering building or remodeling your commercial property in the Tampa Bay area, the time to act is now. Contact us today and let’s get your project started. Are Zoning Laws Restrictive or Necessary Regulations? If you are planning a commercial construction project, you probably know that understanding zoning laws is essential. In Tampa and all American cities, zoning laws govern the use of land and regulate the development of real estate. Zoning laws are used to control and direct the development of property within city borders. Euclidean: Named after the town of Euclid, Ohio, Euclidean is the most prevalent in the US although it has been highly criticised for its lack of flexibility. The main characteristic of Euclidean zoning is that land is divided into specified geographic districts and dimensional standards. Performance: It sets review parameters for development projects. It also provides the flexibility and accountability that the Euclidean approach lacks. However, it has not been broadly adopted in the country. Incentive: It is meant to provide a reward scale to encourage development in specific areas. It creates a considerable degree of flexibility but can be complicated to manage. Form-based codes: Respond to the physical structure of a city in order to provide a more flexible environment. What Do Zoning Laws Regulate? Zoning laws may regulate specific terms and conditions related to the type of building allowed, limitations on accessory buildings, the location of utility lines, the size and stories of buildings, and the number of rooms a building can have. Zoning regulations can also define what types of housing are required and if specific features of the property must be retained (due to its cultural or historical importance). Many detractors believe that zoning laws are a restriction on a property owner’s property rights, striping them from their right to use their land. Together with potential property right infringements, zoning has also been condemned as a means to encourage social and economic segregation. These exclusionary zoning measures maintain high housing costs through various land-use regulations, such as maximum density requirements. Another issue with excessively harsh zoning laws is that it may increase traveling distances, consequently intensifying pollution and congestion. For example, a dweller of a residential-only area would need a make long trips to get to a supermarket or to an office building. 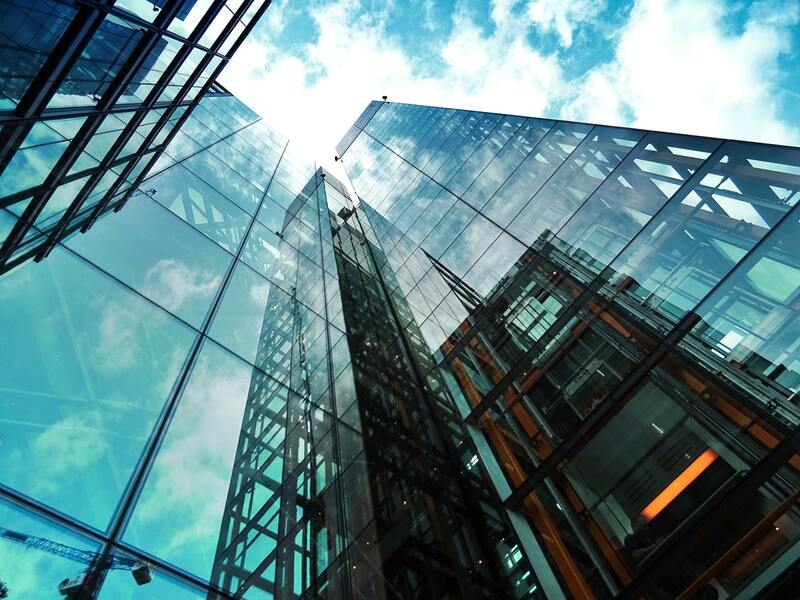 It is vital for property owners, or those contemplating a commercial real estate transaction, to be familiar with the zoning laws impacting their property. Contact us today to discuss any questions you might have about zoning laws for your commercial project. 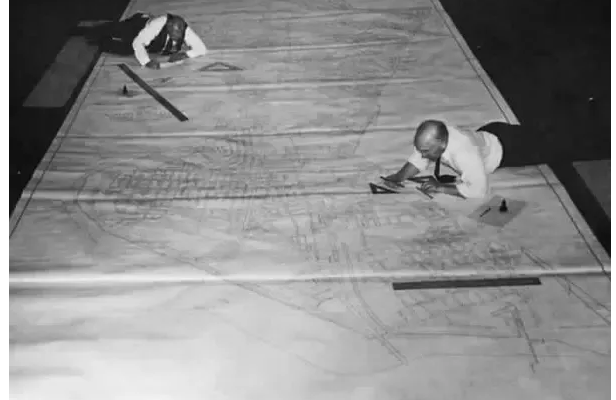 It’s been a long time since hand drawing and lying on the floor with rules and set squares were normal operating procedure in the construction industry. Thanks to the rapid evolution of tools and technology in building processes, we are now equipped to build better, safer, and faster and at a lower cost than in the past. In just ten years, the impact of technology on the construction sector has forever transformed the industry. Let’s talk about one of the most instrumental technological advantages, CAD. Computer-aided design (commonly known as CAD) is a must nowadays. It is so immersed in our daily tasks that engineers and architects cannot conceive life without it. It refers to the possibility of using computer software to help in the creation, adjustment, and optimization of a part or a compilation of parts. It allows higher precision, simpler and more accurate design iterations, and comprehensive documentation for the part and project management. These systems can generate and design information faster and more accurately and can implement changes with more ease than traditional drafting. Construction work can begin at an earlier stage since the design is more swiftly developed. 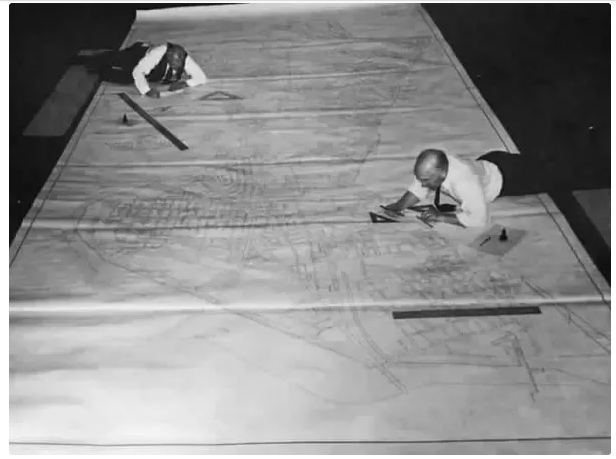 The savings in time-related design costs are also significant: one experienced CAD technician can produce four drawings in the same time it takes an engineer at a drafting table to deliver just one. greater interactivity between different materials and properties. As we discussed in one of our latest posts, the Internet of Things (IoT) is greatly impacting the construction industry. But how is IoT linked to construction-aided design? By importing data such as stresses and temperatures to the 3D CAD model, updating boundary conditions, for example, engineers are able to obtain more accurate simulations. Models become the physical product’s digital twin, an exact replica of the real-world design. The digital twin deepens the understanding of how a product would perform in the physical world, providing insights on design, operation, and service. It is now possible to look at this digital model in CAD, sourcing information from all areas and see how the real-world data has an impact on your design, right on your screen. Going one step further, it is also possible to visualize and interact with the model in a virtual setting by publishing the digital twin directly from CAD to an augmented reality (AR) environment. As leaders in our industry, at Eclipse Building Corp. we know how to create that perfect balance between using technology to our advantage and respecting the quality craftsmanship brings to any project. If you have a renovation or construction project coming up, contact us to see how we can help. As I wrote last week, construction deadlines and delays are two controversial topics for many involved in a construction project. For commercial clients, construction delays mean extra direct and indirect costs so we should do everything we can to understand them and try to avoid delays. 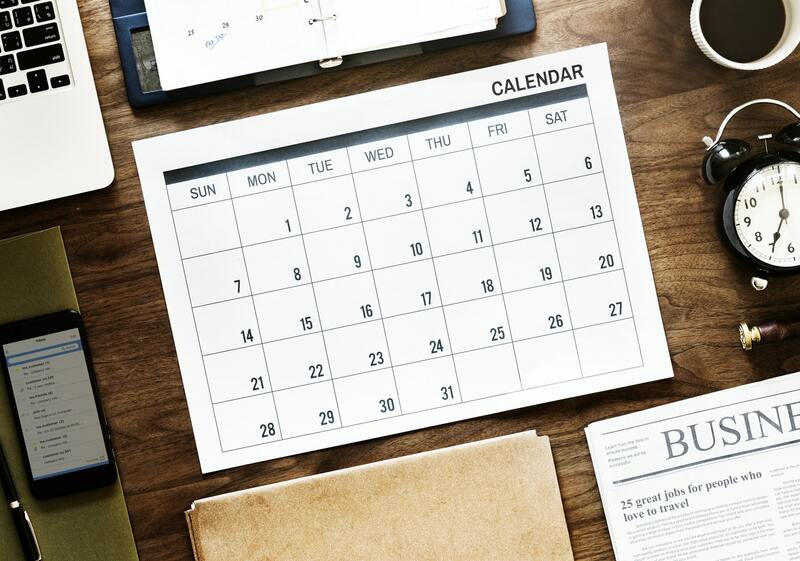 The best way to avoid construction delays is to have realistic and firm deadlines (for more on setting and meeting construction deadlines, check out last week’s blog post here.). Another way is to learn to identify different types of delays and how to address each one. Excused delays or force majeure from the French phrase meaning “major force”, are events or circumstances that could not be foreseen or predicted before the parties entered into the contract. When an excused delay occurs, deadlines get postponed. So there’s usually a lot of discussion on what qualifies as an excused delay. It doesn’t matter on which side of the table you sit; getting very specific about the criteria to qualify an excused delay, the terms and how they can impact – or not – the budget is good business sense. Anything that the owner changes, reveals itself after the project is underway, or due to another contractor not completing their part in time or making a mistake, can be considered an owner-caused delay. Owner-caused delays can be tricky. 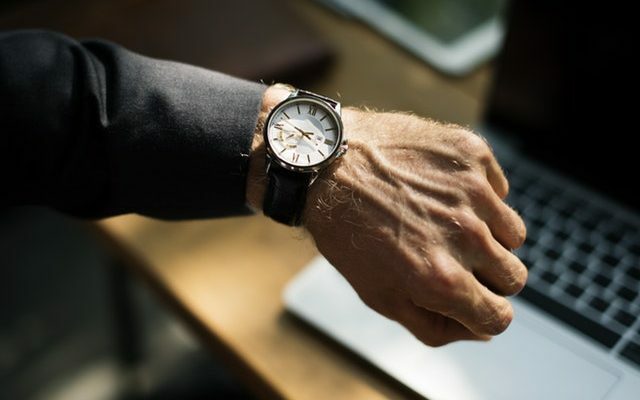 What qualifies as an owner-caused delay is many times up for interpretation, so it’s best to discuss in detail before the project is underway. It’s also a good idea to lay out how different types of owner-caused delays could affect the timeline and budget of the project. This way you can avoid unpleasant conversations down the line when a rusty pipe needs to be replaced or the owner decides that the balcony in the design is more useful as a covered den. Remember that no matter the type of construction delay, you should always stipulate in the contract that delayed contractors are required to give notice to their counterpart of any delay. And set a deadline to communicate the delay. Failing to properly and timely give a delay notice will often waive the contractor’s right to postpone deadlines and increase the price. Nearly every project encounters delays. The bigger and more complex the project, the better the odds for longer delays. Nevertheless, hiring a qualified and experienced contractor (such as Eclipse Building) can greatly help your chances of avoiding some delays.